I always wanted to record an album. This is the first of my Albums recorded and released in 2004. After many years of public demanding an album it finally happen. The Album was recorded in Kamo, Whangarei at Music Mayhem with Brett Caves the backing band are known as the “Out Laws” all are amazing talented musicians. This album is a collection of songs which have served me well over the years and songs I just love to perform. 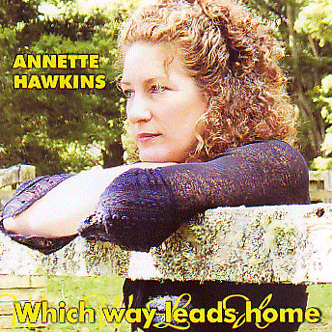 The title track is my own penned song “Which Way Lead Home”. With songs from Traditional Country to Gospel to Western to Modern Country music it Country through and through and easy listening, kind on the ear and something to suit everyone. Enjoy.